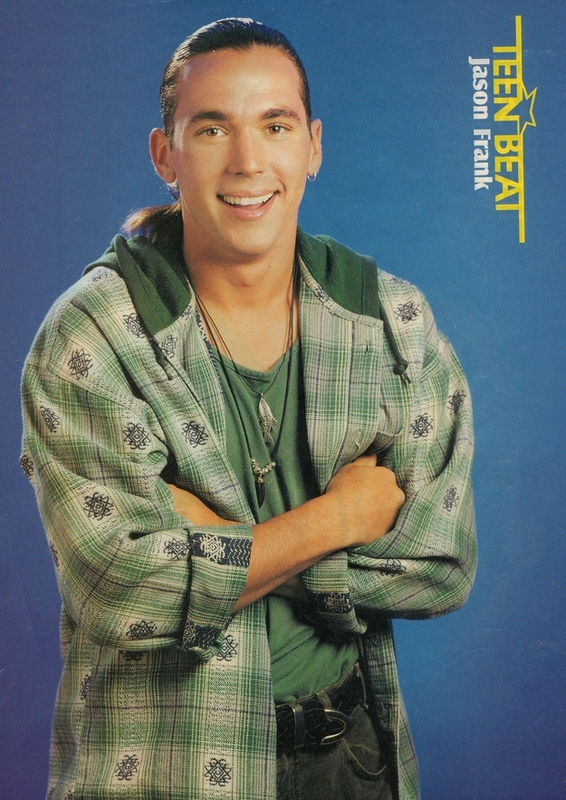 Frank was supposed to be the lead character Adam Steele in VR Troopers (originally called "Cybertron") and shot a pilot episode before being called back to Power Rangers. 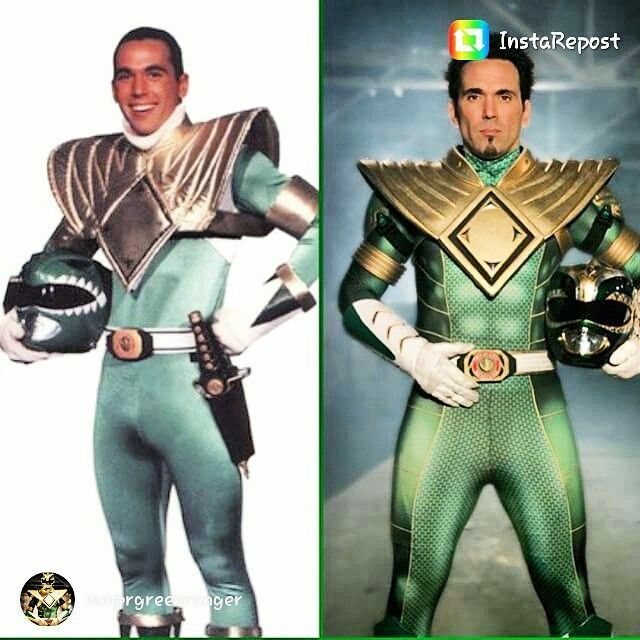 According to both Frank and Brad Hawkins, Hawkins' character was to replace Tommy Oliver originally as the White Ranger on Power Rangers. 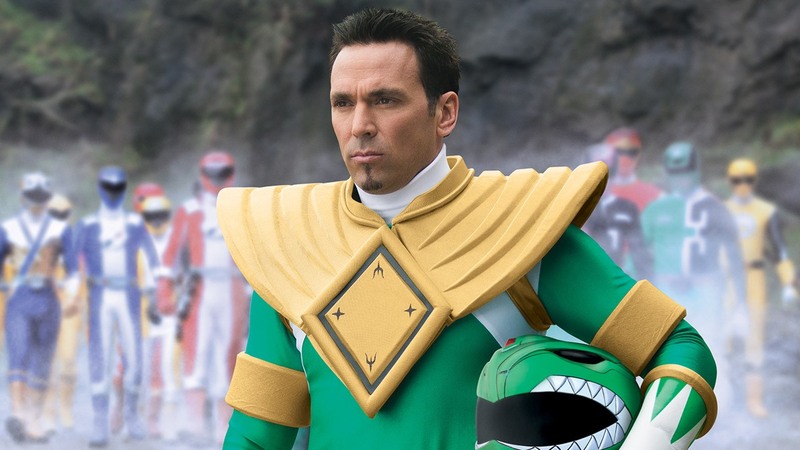 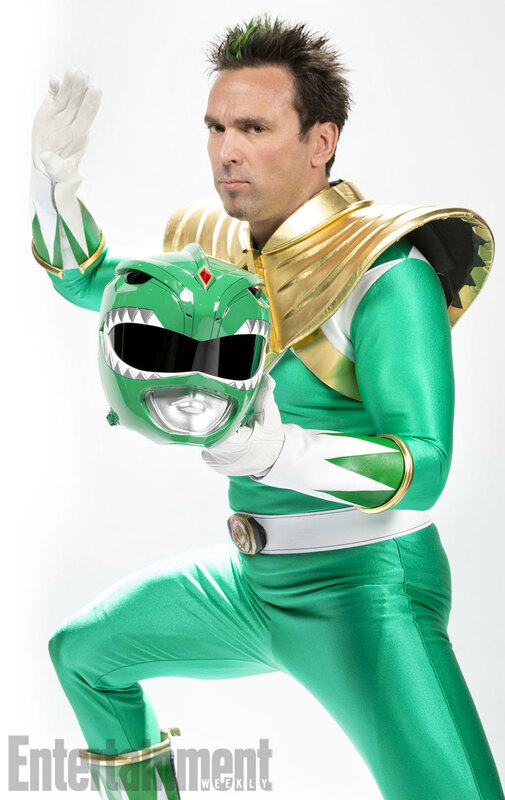 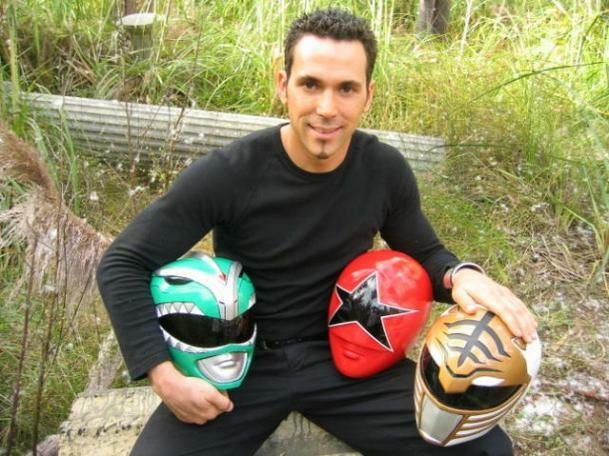 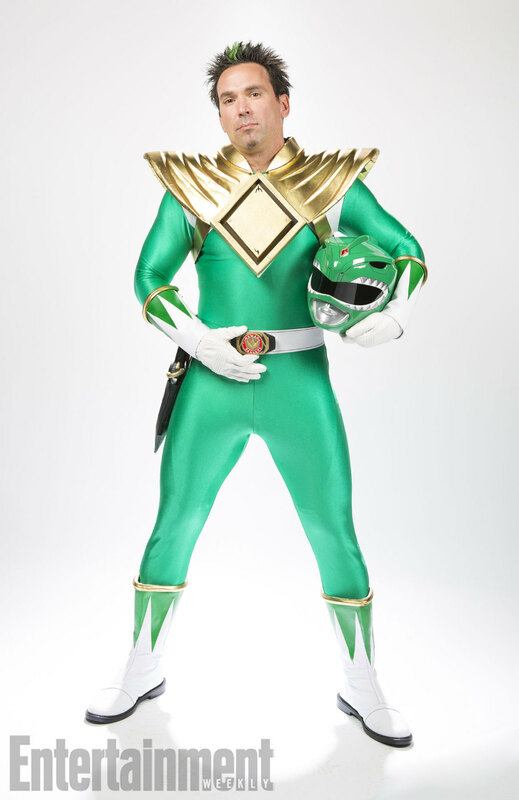 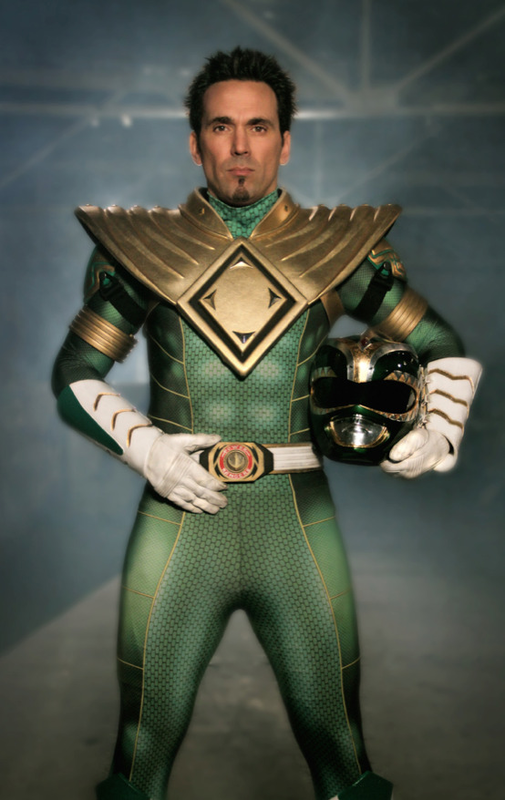 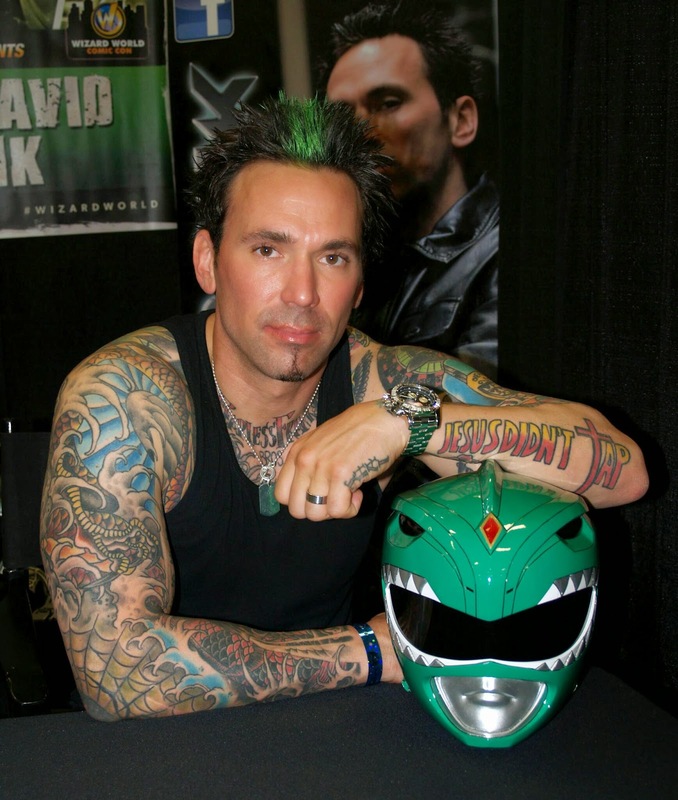 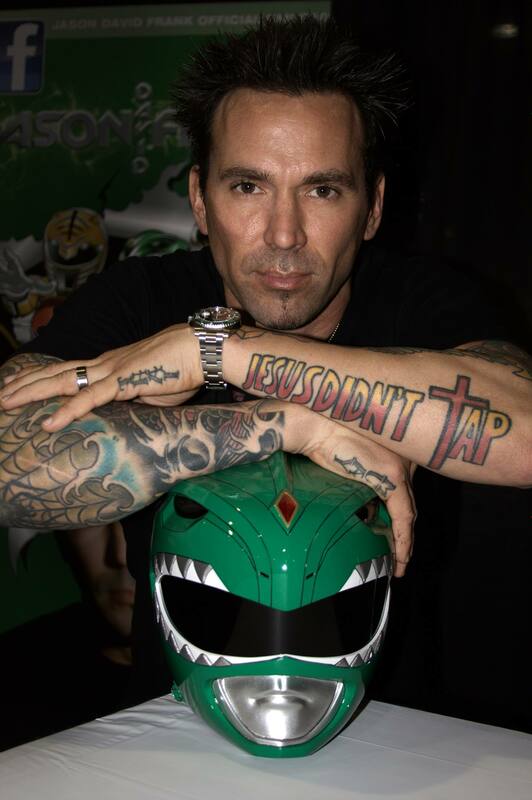 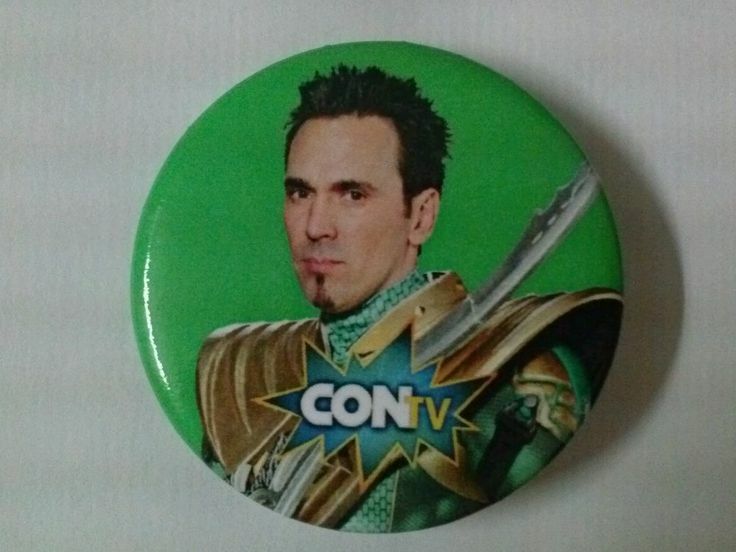 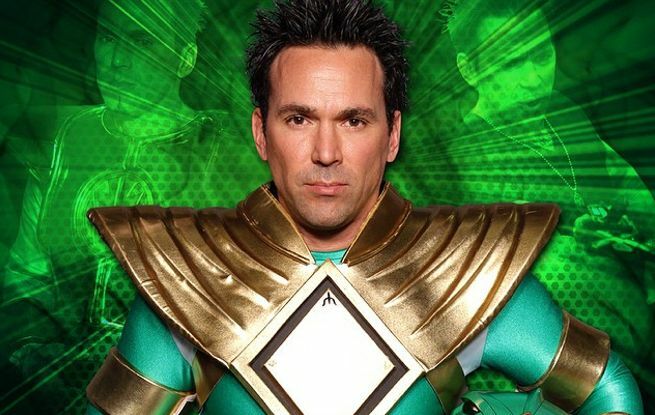 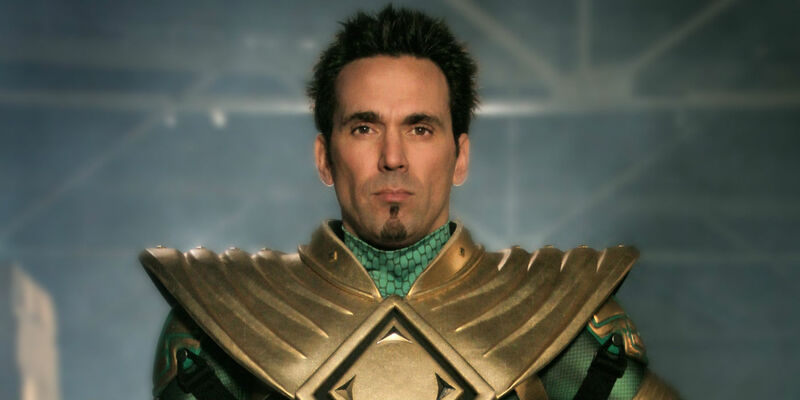 However, due to Tommy Oliver's popularity with Ranger fans, Frank was brought back, with Tommy Oliver becoming the White Ranger. 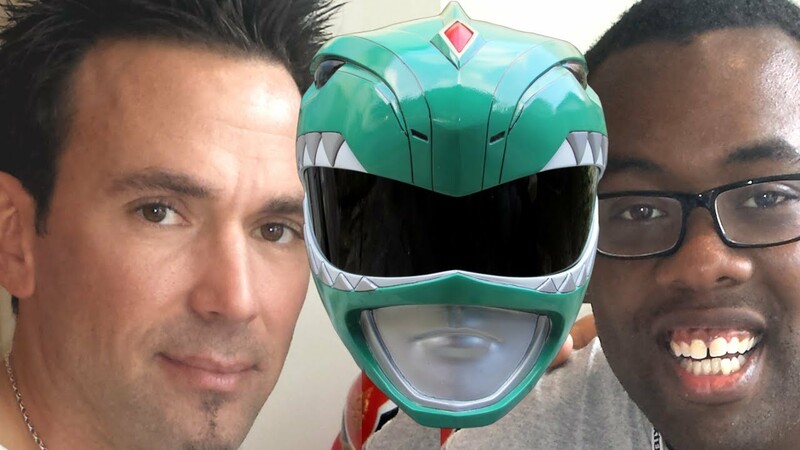 Hawkins would take over on VR Troopers. 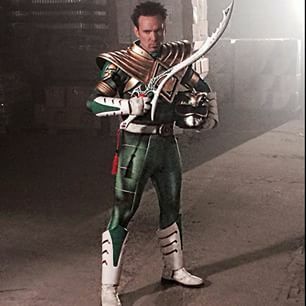 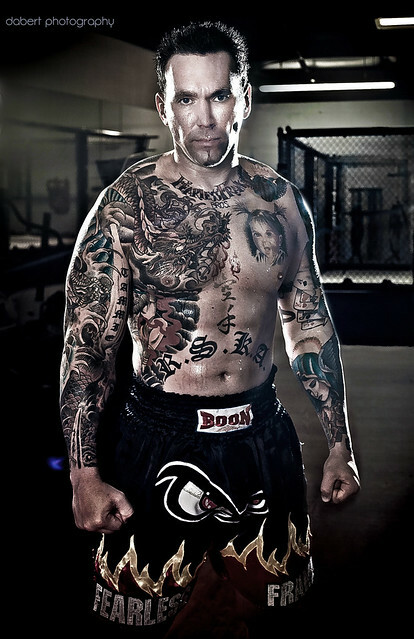 The character Adam Steele was renamed Ryan Steele.